Following an announcement last week, Swedish-owned online music streamer Spotify is today making its long-awaited debut in the US market. The service, which has well established itself as a game changer in legitimate music services, currently stands second only to iTunes in the digital music revenue for the major European record labels. With over ten million users in Europe and boasting an impressive 15 million song catalogue, it is looking to make a lasting impression stateside, predicting 50 million users in its first year. Most worldwide business success stories will inevitably have a crack at the lucrative US market and Spotify is no exception to this. The service does have the potential to be a huge hit as there is no other product like it in the US. Around 15% of the current European market are paying subscribers who enjoy an ad-free service with the ability to store songs for offline play amongst other features. Alternatively, Spotify offers a free service, in which users can browse through and stream any of the 15 million and growing library of tunes. 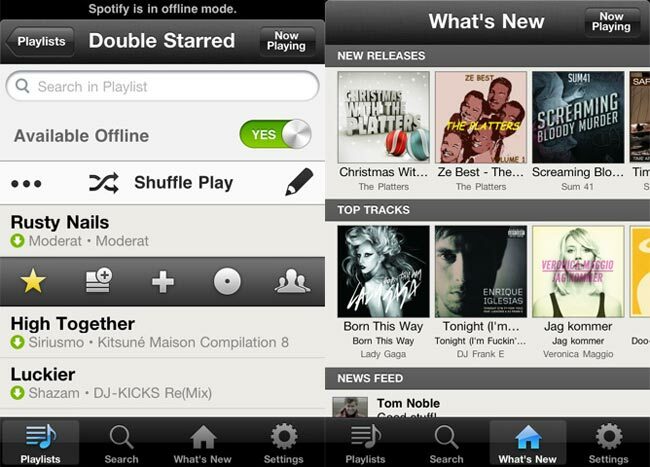 Spotify is currently in its invite-only beta phase, and offers three different packages to US customers. 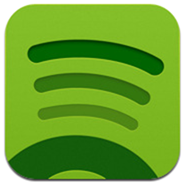 With the free version you can enjoy unlimited access to the vast library of available music, integrate your pre-existing music files through Spotify, and sync with your cellphone or iPod but does feature an ad here and there. The Unlimited version has the aforementioned features but is completely ad-free, and will set you back $4.99 a month. Finally, the premium subscription comes with all the bells and whistles you would expect from a premium service. You can listen to your music online or offline, as well as enhanced sound quality and access to exclusive material. It costs $9.99 a month. It has been reported that Spotify will collaborate with Facebook, a deal which would certainly give Spotify a great promotional platform. Facebook’s 150 million US users will begin to see music in their news feeds and will have the ability to share tracks and playlists with their friends through their Spotify profiles if they choose to sign up. The iPhone, iPad and iPod touch App has also been released today, which you can grab here via the App Store. Requires iOS 3.0 or later.